The week of January 30 was filled with service opportunities in our community. 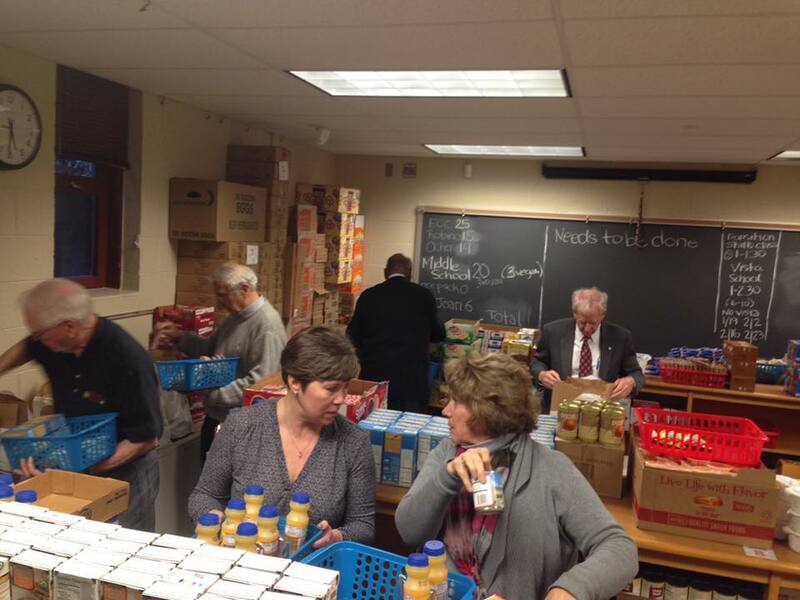 On Monday, members volunteered to help feed hungry students by their work with the C.O.C.O.A. packs program. 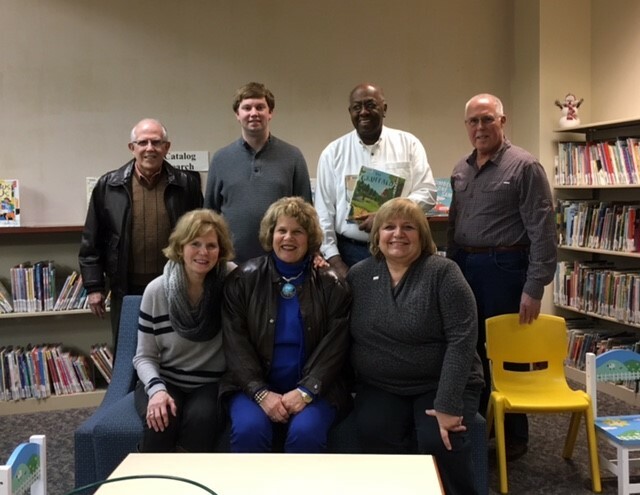 On Wednesday, members met to volunteer at the Hershey Public Library. Many thanks to each member who makes Hershey and central Pennsylvania a better place by living the Rotary motto of "Service Above Self".